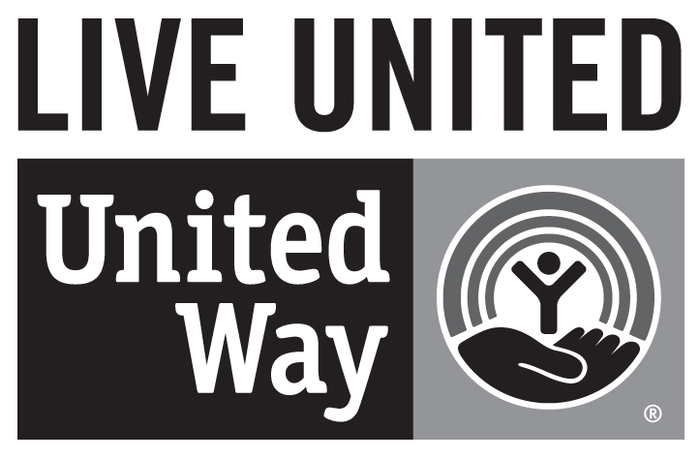 Young Professionals are making a difference. 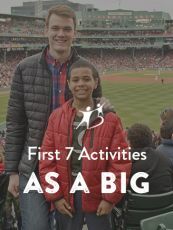 Big Brothers Big Sisters of Massachusetts Bay Young Professionals is a diverse group of emerging leaders enthusiastic about our mission of helping transform the lives of children in our community. Each member makes Big Brothers Big Sisters of Massachusetts Bay one of his or her top philanthropic priorities. As a group, their primary role is to act as ambassadors with a goal of increasing awareness, volunteerism and support for the organization. YPG Members commit to a monthly donation of $15. Click “Join Today” above to register! 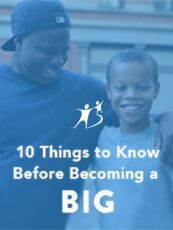 For questions, please reach out to Kate Peterson at kpeterson@bbbsmb.org or call 617-956-0251. We welcome professionals of all genders from the public, private, and nonprofit sectors into the YPG. Together we can effect change.